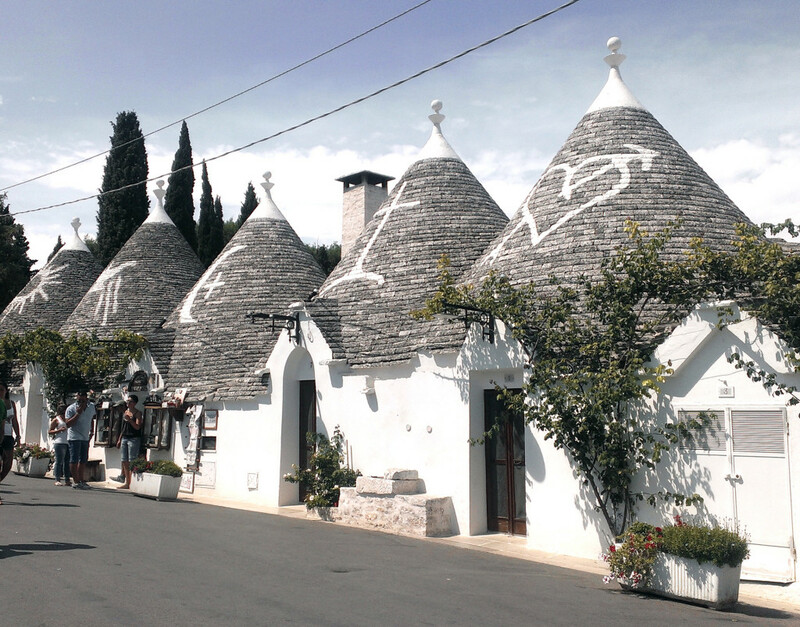 As we drove towards the beach portion of our trip in Puglia we decided to take a significant detour via the Itria Valley to see the trulli houses. These traditional Apulian houses (small white buildings with a conical roof) were really a sight to behold and I’m so glad that we went out of our way to see them. I’d definitely recommend building in a visit to this unique town if you’re heading to Puglia.